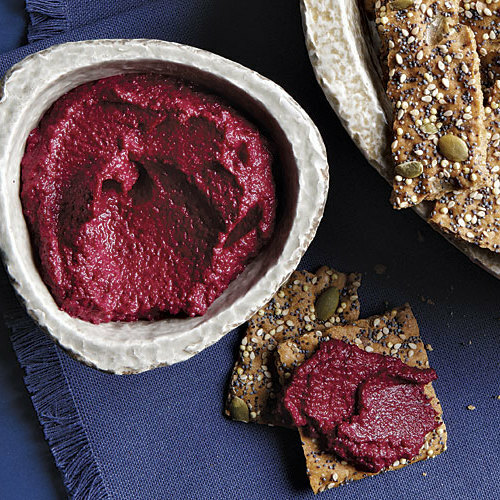 pomegranate paste, pomegranate concentrate, pomegranate essence. 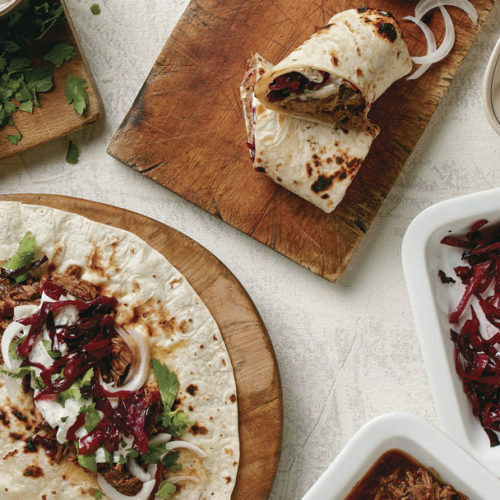 This boiled-down pomegranate juice is a key ingredient in many Middle Eastern cuisines. The name “molasses” reflects its thick, syrupy texture and not its flavor, which is nothing like sugarcane molasses. Its intensely sour yet sweet flavor can be a revelation. 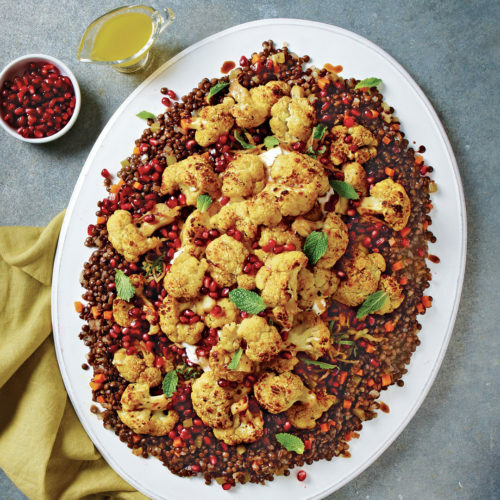 It especially complements walnuts, as in the classic muhammara dip. 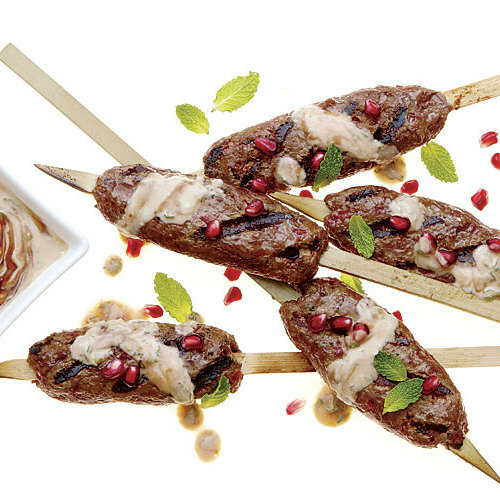 It partners well with poultry and lamb too—try adding a touch to your favorite meat marinade. 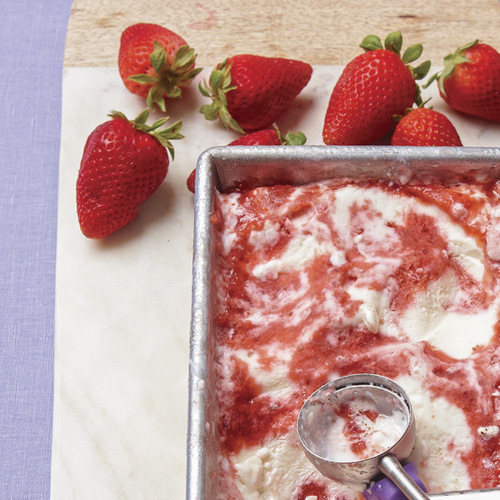 Or just drizzle it over vanilla ice cream. 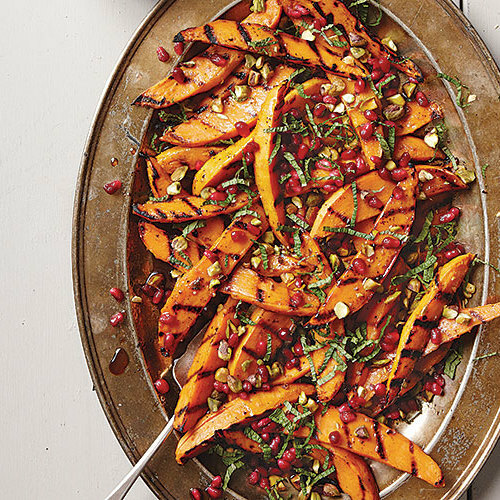 A Middle Eastern market is your best bet for finding pomegranate molasses. 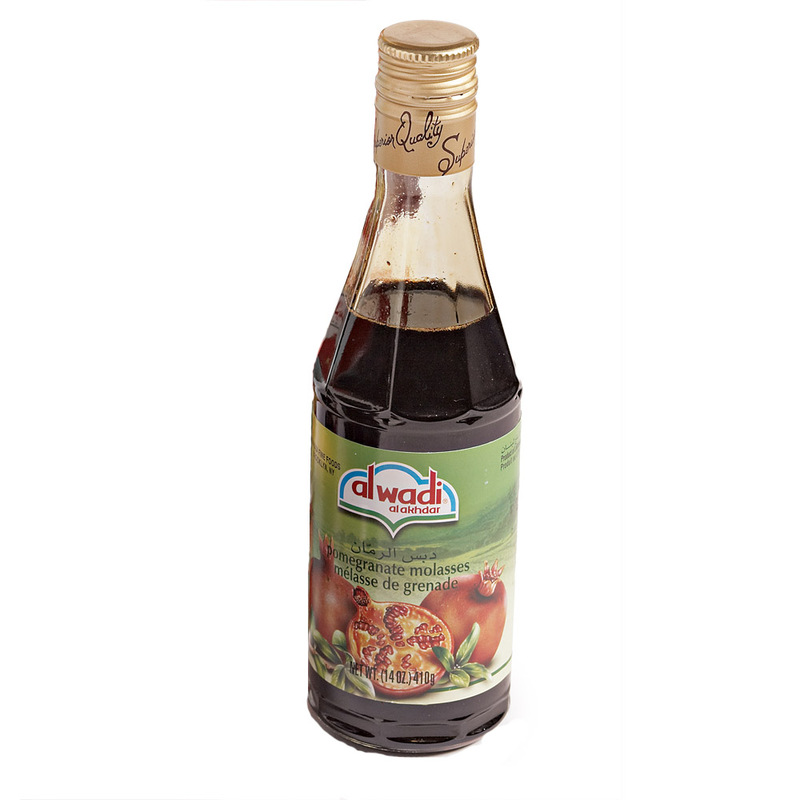 Once opened, pomegranate molasses lasts almost indefinitely in the refrigerator. 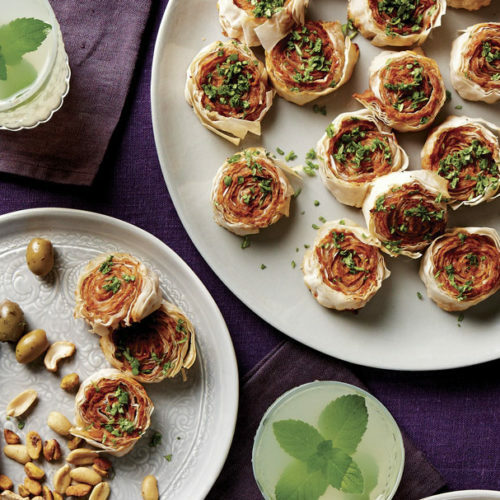 Middle Eastern muhammara, a delicious roasted red pepper and walnut dip, fills these pinwheels, and the garnish of fresh chopped arugula gives them a bright finish. 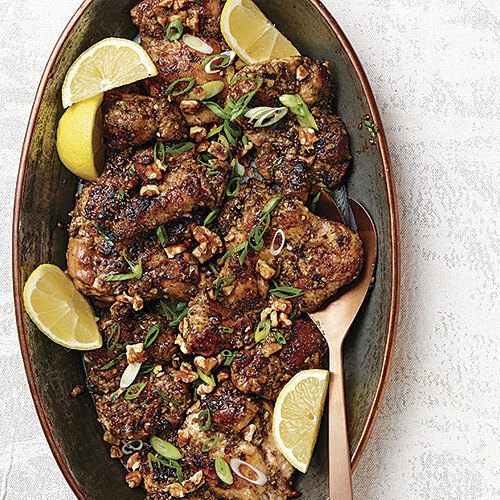 A drizzle of pomegranate molasses adds tangy-sweet flavor to garlicky pan-fried chicken. 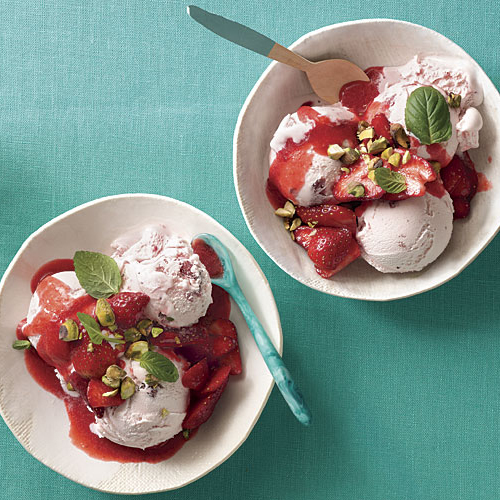 Pomegranate molasses lends a warm, deep counterpoint to sweet, bright strawberries. 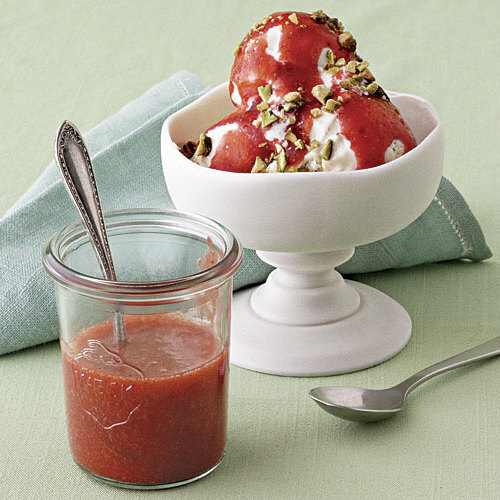 Try this sauce over ice cream, garnished with pistachios and mint. It’s also delicious on pound cake or waffles.